The “drug talk” is a topic that weighs heavily on the minds of most parents, and it becomes infinitely more complex when you advocate for or work in cannabis. When do you launch the conversation? How much detail do you reveal about your job and your habits? What do you do if they want to see it? 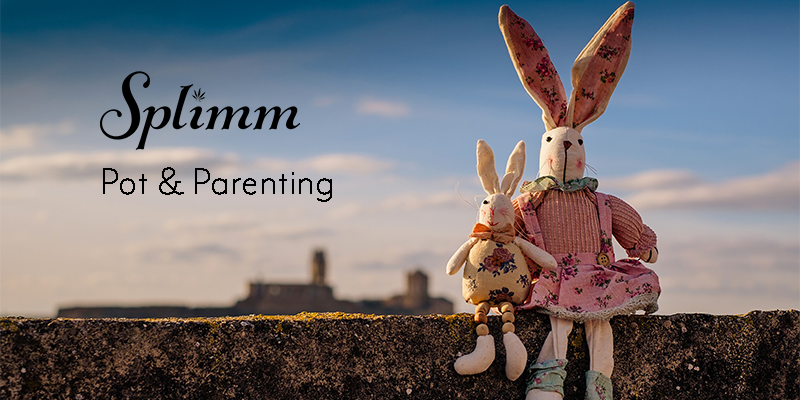 There’s even been a fair amount of recent media attention directed at families in this new industry and how they approach – or avoid – this dialogue. Chad and I decided two years ago to come clean with our daughter. It was a little earlier than we’d planned (she was seven), and we still lived in a prohibition state (we’ve since relocated to Oregon). But we figured if we waited for all the stars to align, she’d be stealing our weed by the time she was 12. It felt right at the time, and it has absolutely proven to be the right call. Now nine, Pema can tell you a great deal about cannabis, from the way black and brown people are unfairly targeted and incarcerated for its use and sale, to the many healing properties that have been kept from us by prohibition. More often, though, you’ll find her rolling her eyes at us and leaving the kitchen because she’s bored of all the grownup talk. 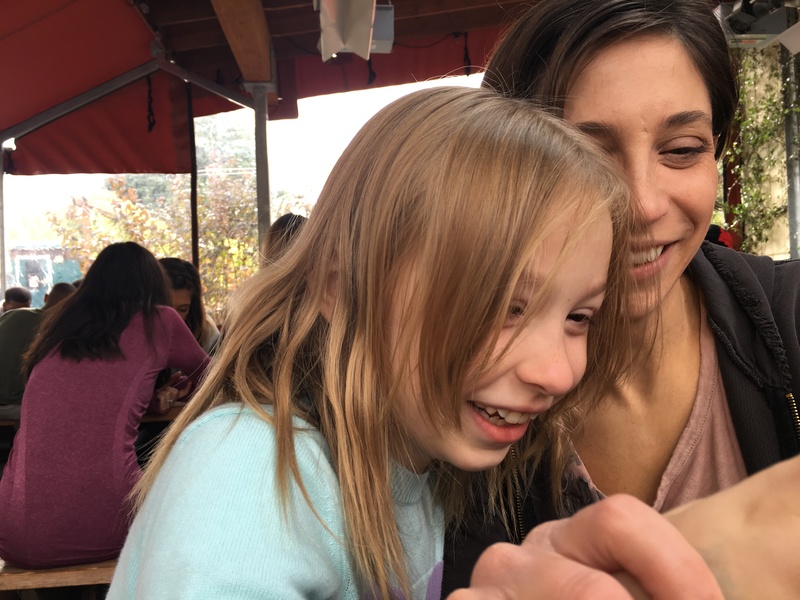 She also lives in a regulated state, where her friends’ parents are patients or activists or cannabusiness owners, where it’s a part of the fabric of the community and she doesn’t feel like she’s the only kid on the block with parents like us. But we did it then, when circumstances were less than ideal, and we lived to tell about it. We had a little help from YouTube, Hank Green, and (still our) President Obama, and a lot of help from Pema. We continue to look to her for cues, questions, and perspectives, and to translate the information we have into terms she can understand. That’s the best we can do, as parents. We’re lucky to live in a country that allows citizens to try to change the mistakes in our laws. That’s what we hope to do and it’s why we work to educate people about cannabis. We want to show them that cannabis is not harmful and that grownups should be allowed to use it responsibly. It’s not like caffeine. Children shouldn’t try it (unless they have medical need), because it’s important to let your brain develop without interference. But we believe the rules around cannabis should be closer to the rules around alcohol. So, we had the talk. With our seven-year-old daughter, sitting together at our breakfast table. The more we shared, the more settled and relaxed our girl seemed. She now knows what our work is all about and what her parents are all about. Pema appreciates having all the information. She likes being able to make sense of what’s happening around her, and I think she’s proud to know that her parents are standing up for something they believe strongly in. Do you have a story to share? How do you talk with your children about cannabis? Get in touch to be featured in Splimm!